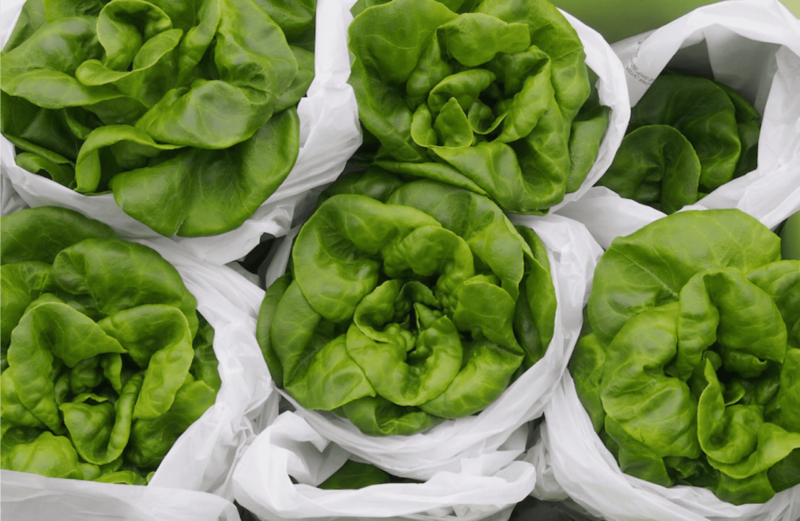 Beginning this winter, residents of the Nunavik village of Kuujjuaq will have the chance to eat locally grown fresh produce harvested from a new year-round greenhouse container. 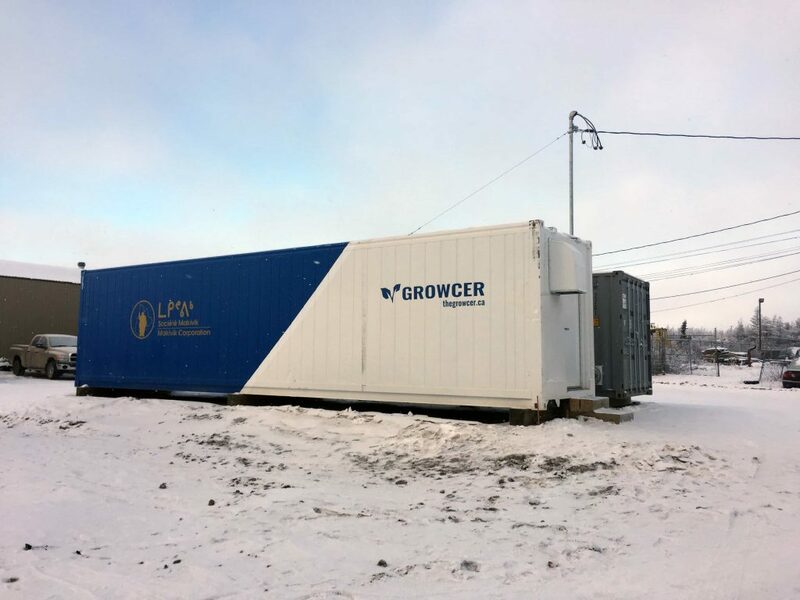 The Kuujjuaq Hydroponic Container has been operational since the beginning of December, and aims to provide access to fresh fruits and vegetables to the 3,000 residents of Nunavik’s largest community. “The crops are growing well, and we should be getting our first commercial batch in the next week or so,” said Nathan Cohen-Fournier, the socio-economic development officer at Makivik Corporation. Makivik is the organization mandated to protect the rights, interests and financial compensation provided by the 1975 James Bay and Northern Quebec Agreement (JBNQA) for the Inuit of Nunavik. A waste-to-energy plant and commercial greenhouse project in Nunavik was first announced as part of the Quebec government’s 2017-2018 Economic Plan. A sum of $5 million was to be spread over three years in order to design and build a thermal waste-to-energy processing system, and a commercial greenhouse heated with such a system. 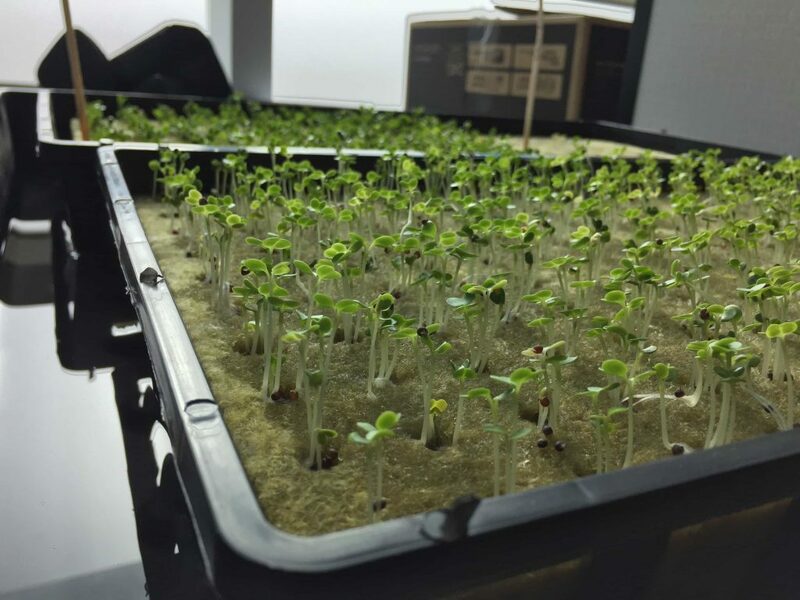 The final product is the result of a long collaboration between Makivik and the Société du Plan Nord, which allocated $350,000 budget for the purchase of the hydroponic growing container from Ottawa-based company Growcer. The deal came together when Growcer presented their technology at the Nunavik Mining Workshop in the spring of 2017. “We wanted to work with Makivik because of who they are and the success they’ve had in other projects,” said Growcer CEO and co-founder Corey Ellis. The Growcer system consists of a 40-foot insulated container in which plants on shelves are fed by a constant flow of nutrient-rich water. Another container holds a large furnace specially designed to use recycled waste oils from the local garage. Hot air from the furnace is pushed into the growing container, while another duct brings air back into the furnace. The lights in the greenhouse operate for 18 hours a day. “Combined with a CO2 system, we’re able to give the plants everything they need, and the whole thing is run by an automated computer system,” explained Ellis. Newviq’vi Dépanneur Inc. operates the hydroponic systems and also distributes the food it produces. Around 70% of the produce will be sold on their shelves in-store, with the other 30% distributed among community organizations, such as Elder homes and daycares. The greenhouse will eventually be able to produce up to 400 plants per week, enough to cover most of the demand in Kuujjuaq. Cohen-Fournier says one of the main motivating factors for the project was the desire to ensure a commercially viable food production system. High food prices and lack of fresh options are common problems for isolated communities such as Kuujjuaq, as they are in some communities of Eeyou Istchee. A 2016 study by the Cree Board of Health and Social Services of the James Bay (CBHSSJB) found that the cost of basic nutritious foods is higher in Eeyou Istchee than in any other studied region of Quebec. It found that nutritious food choices are quite limited in certain communities, and that access to a variety of low-cost nutritious foods is difficult, especially in smaller stores. The Kuujjuaq Hydroponic Container project has sparked interest in the possibility of similar projects in Eeyou Istchee. “It’s inspiring to see that they’ll be able to continue year after year, and to have people in the community be involved as volunteers,” said Gabriel Snowboy, who is Greenhouse Coordinator at Chisasibi Business Service Center, and who helped coordinate the development of a greenhouse project at the James Bay Eeyou School. Snowboy is also president of the Nihtaauchin Chisasibi Center for Sustainability, whose projects include the Chisasibi Community Greenhouse Project, the Fort George Potato Farm Project, the Elders’ Camp Greenhouse Project, and a Community Composting Project. Cohen-Fournier says he can imagine the commercial hydroponic container being adapted to a variety of different communities. Andre Simoneau is a writer and filmmaker from the Eastern Townships of Québec. He studied English literature and creative writing at Concordia University. He currently lives in Montréal.